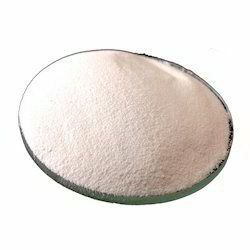 Manufacturer of a wide range of products which include semi dried ferrous sulphate, ferrous sulphate pure grade, ferrous sulphate monohydrate, ferrous sulphate 19% and ferrous sulphate anhydrous. 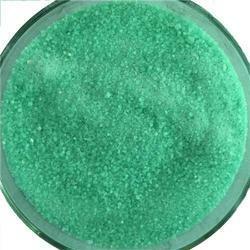 Manufacturer of a wide range of products which include manganese sulphate. 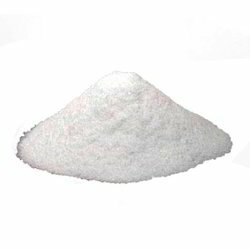 We are a leading Manufacturer of zinc sulphate monohydrate 33%, zinc sulphate 21% and zinc sulphate monohydrate from Sarigam, India. 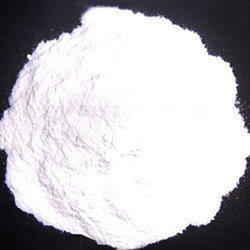 Providing you the best range of magnesium sulphate with effective & timely delivery. 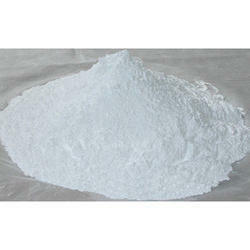 Leading Manufacturer of potassium sulfate from Sarigam. 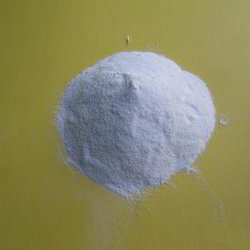 Leading Manufacturer of borax pentahydrate 14%, borax decahydrate 10.5% and boron 20% from Sarigam. 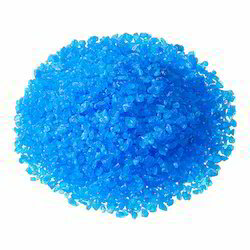 We are a leading Manufacturer of copper sulphate from Sarigam, India. 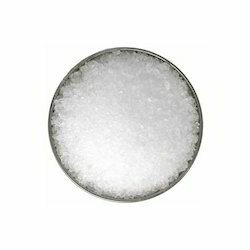 Leading Manufacturer of sodium thio sulphate anhydrous from Sarigam. 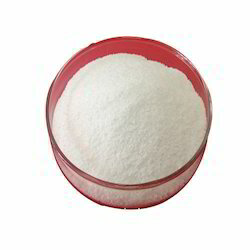 Providing you the best range of metanilic acid 121-47-1 with effective & timely delivery. Our product range includes a wide range of aniline 2- 5 disulfonic acid 98-44-2.